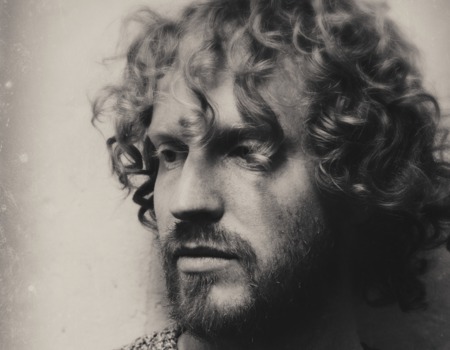 We are delighted to have Jono McCleery perform with his trio at Live at Zédel. Born deaf, McCleery only became able to hear at age 5. He picked up the guitar as an eighteen year-old, honing his craft on the London live circuit. Along the way he picked up a small army of evangelical fans, including luminaries such as Tom Robinson and Vashti Bunyan, who led the charge to crowdfund his debut album 'Darkest Light'. His second album, 'There Is', released in 2011, brought him widespread critical acclaim. In 2015 Jono has collaborated with Portico, and Maribou State, and produced his definitive album. 'Pagodes' has been described as like "Miles Davis, Massive Attack, John Martyn, Fink, and Radiohead wrapped up in one exquisitely produced sound." It's unlikely you'll hear an album of such power from another singer songwriter anytime soon.